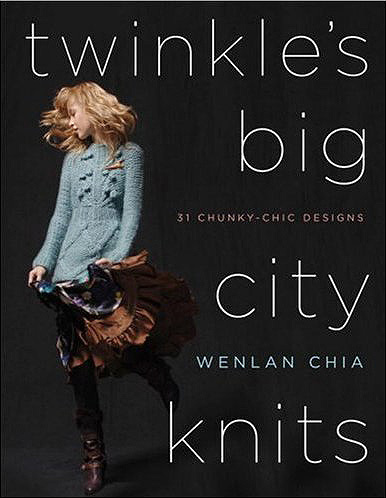 We can't sell the patterns individually, but here you'll see what the patterns use by way of yarn. 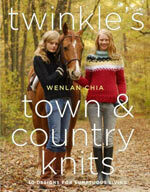 If you have the book, great, you can get the yarn here - but if you don't, you'll need to buy the book, too. Believe us, you won't regret it! 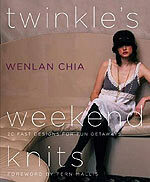 Twinkle patterns are fun and funky, and best of all, easy to knit. No, we're not all supermodels, but you can see that these patterns work for everyone - if you're not afraid of something fabulous!